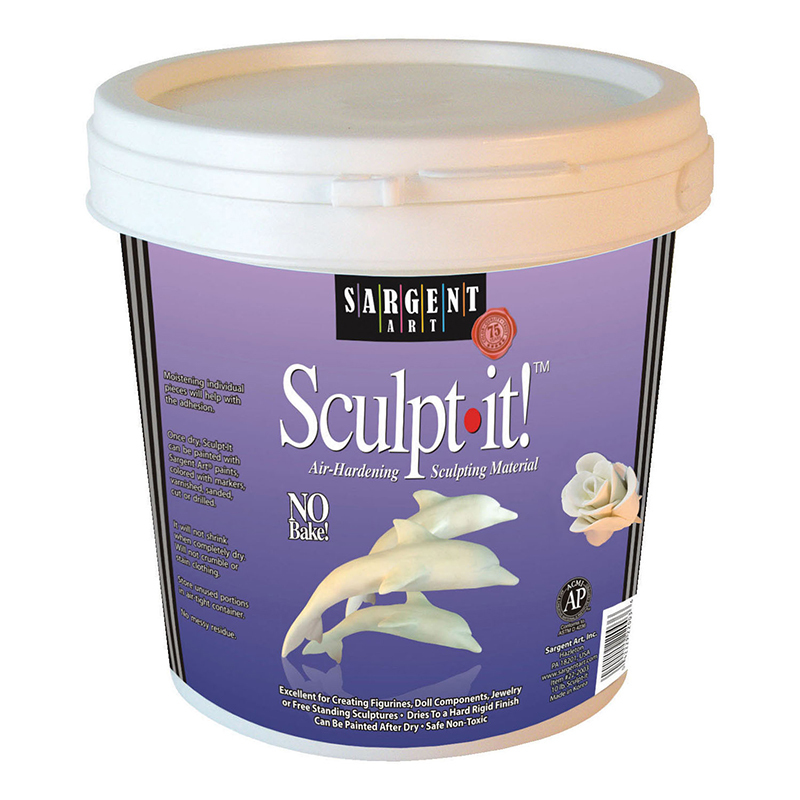 Sargent Art® Sculpt It Air Dry Sculpting Material air-dries to a very rigid, durable hard finish with minimal shrinkage. No kiln or heat baking is required for drying. 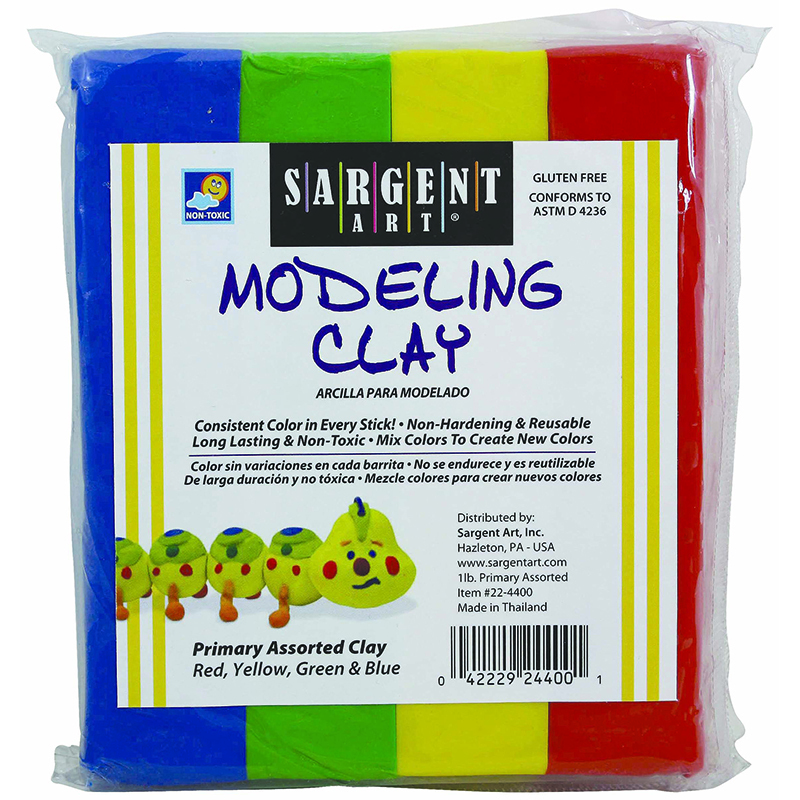 Sculptures can be drilled, sanded, varnished and painted after drying. 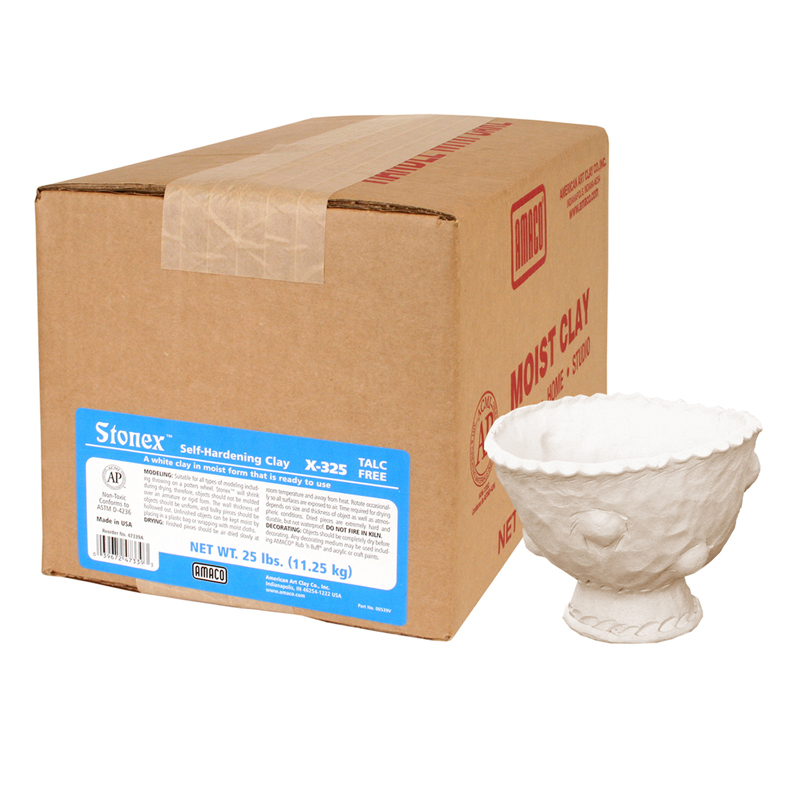 Pliable and easy to use. 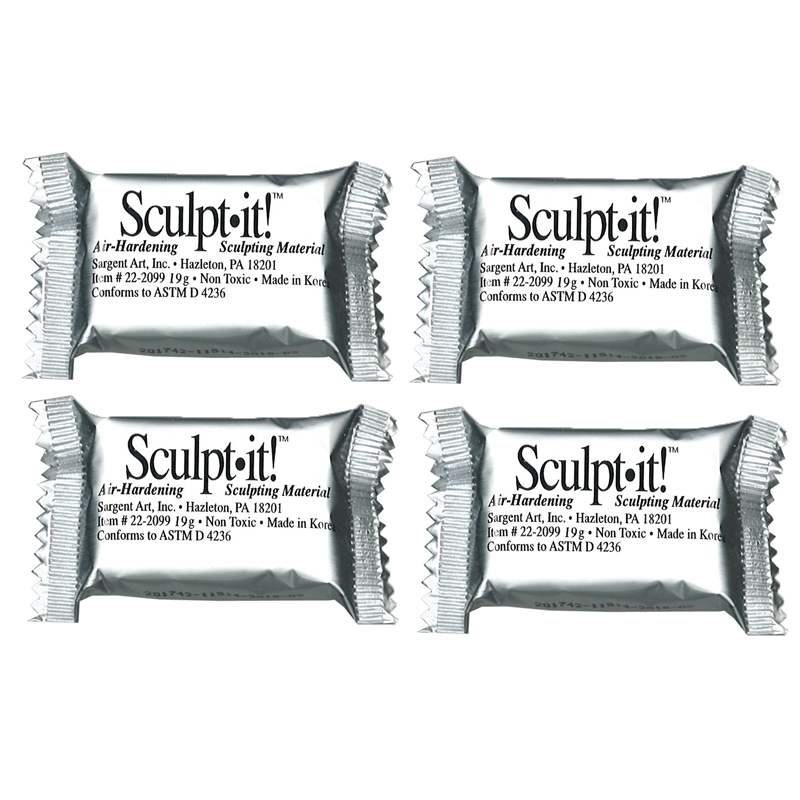 Includes 150 individual packs with 20g of White Sculpt It in each. 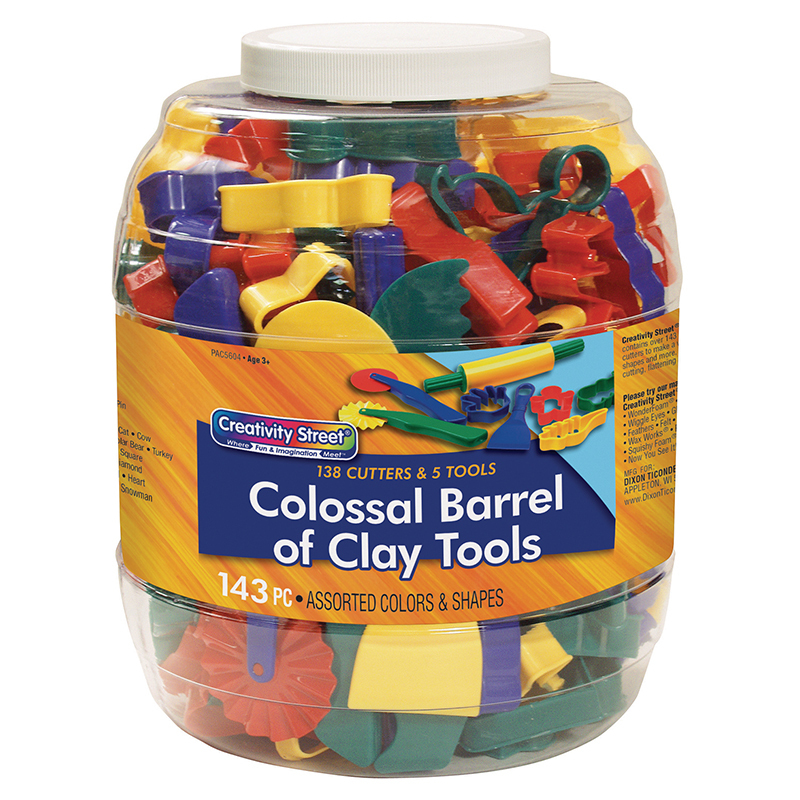 The Sculpt It 150 Ct Bulk Classroompackets can be found in our Clay & Clay Tools product category within the Arts & Crafts.